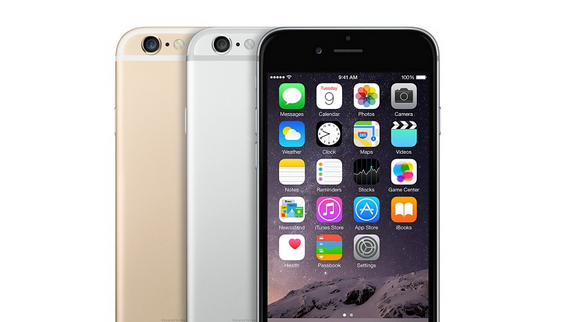 As you know, both iPhone 6s and iPhone 6s Plus are equipped with 2GB of RAM. Even though the edition of an extra gigabyte of RAM seems to be quite inconspicuous while navigating through the menu of new phones, opening default apps and using basic features like calling, sending messages or reading emails, in fact this additional gigabyte of memory completely changes the way you browse in Safari. Literally. A new video posted to YouTube by iDownloadBlog reporters shows us how much faster the iPhone 6s Plus opens recently visited tabs. 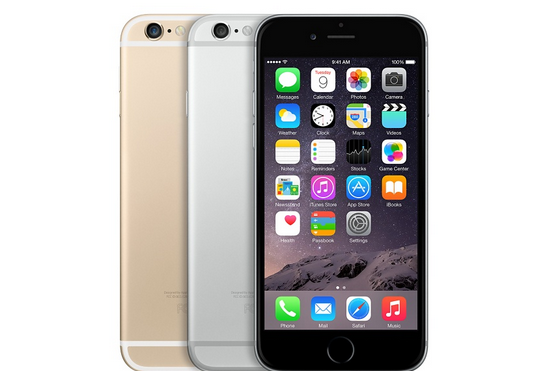 Unlike the iPhone 6 Plus, which can boast of 1GB of RAM, the 6s Plus saves even the high-graphic websites so that the user can go back without waiting for the page to load from scratch once again. 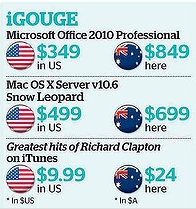 According to what reliable insiders write, the average selling price of the iPhone grew to enormous $687 last quarter. Well, that is not strange, especially if to keep in mind that Apple has always been making the most luxurious and the most expensive handsets in the world. What is interesting and a bit shocking is the fact that the average price of the Android smartphone is $254. As it turns out, Apple’s smartphones are 2.7 times more expensive than those with Android OS on board. Earlier this week I told you that the next-generation iPhone will feature a dual-lens camera system and the support of pressure-sensitive display technology called "Force Touch". 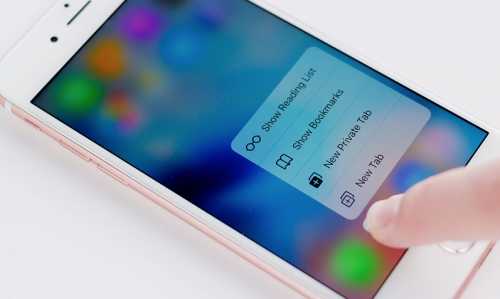 Yesterday, a new report from Asian insiders appeared online, which once again suggests that the guys from Cupertino will add "Force Touch" to their new handset called presumably the iPhone 6s. 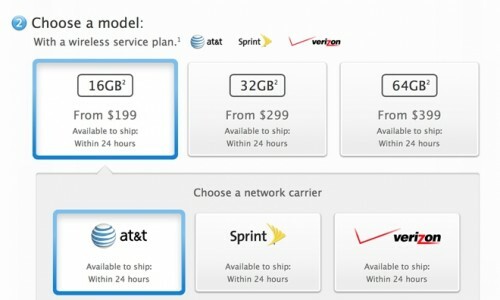 Apart from that, the same sources believe the smartphone will also feature 2GB of RAM. 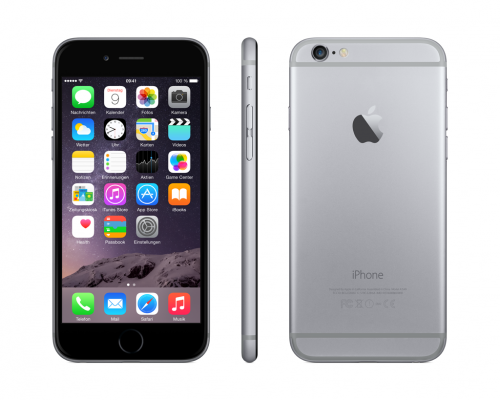 And that is a noticeable improvement since the iPhone 6 and iPhone 6 Plus both have only 1GB of RAM on board. 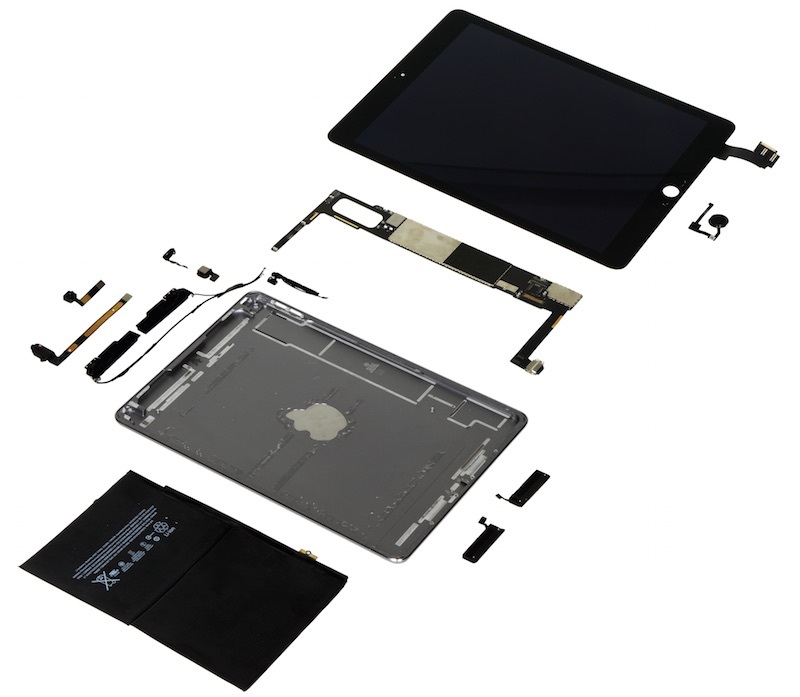 Apple’s new iPad Air is about 13% or $42 cheaper to build than the last-year iPad - the 16GB Wi-Fi-only model cost is $274. 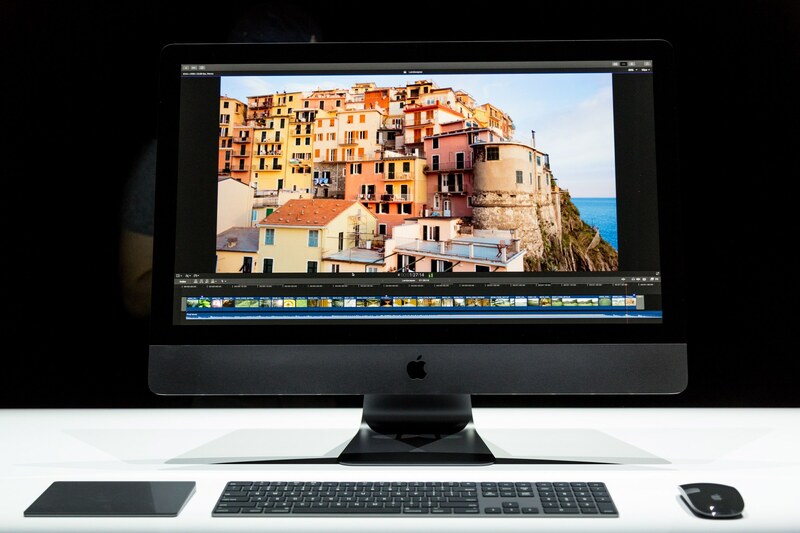 Although some components, namely, the 9.7-inch Retina display, are a bit more expensive than earlier, in general the device now costs less. According to the poll conducted by analyst Brian White of Cantor Fitzgerald, 73% out of 106 early iPad Air buyers he interviewed at Apple Stores in New York City, were upgrading from older tablet models. 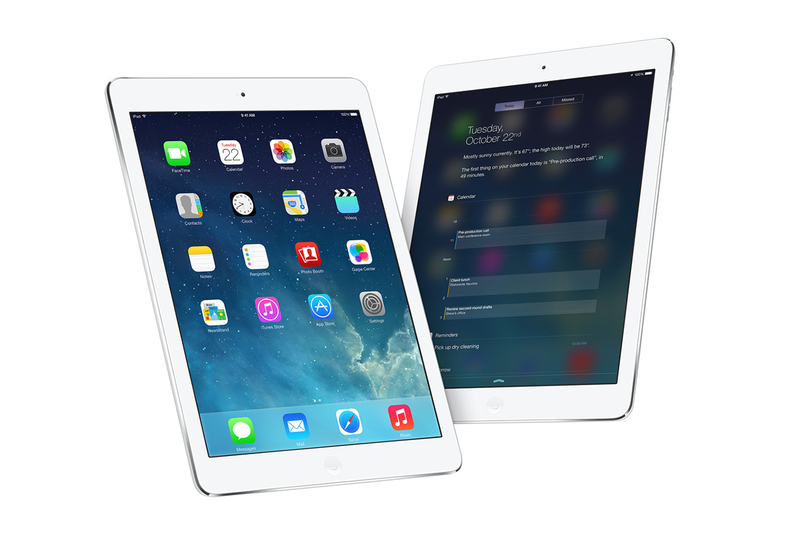 Only 27% were new to Apple’s iPad. We all know that the iPhone 5s is an expensive device. 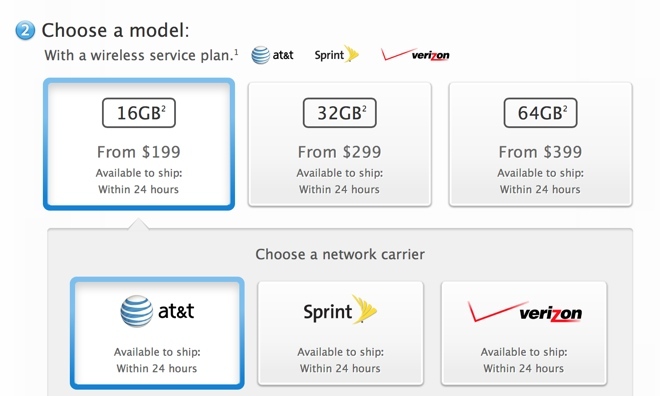 Well, the iPhone 5c - which was earlier for some inexplicable reason called ‘the cheap iPhone’ - is expensive as well. And how much money does it take to manufacture these gadgets? 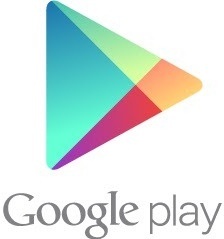 Google added to its Google Play music service a new song matching service that is similar to iTunes Match. This means that users will no longer have to spend plenty of time uploading gigabytes of music as it was previously. It is worth noting that users do not have to pay subscription fee for Google's matching service like with Apple and Amazon’s services. Last month this service was released for European Google Play, so this launch is new for U.S. users. Portuguese-language website G1 discovered that Apple announced the May 11 launch on its official Brazilian iPad page. 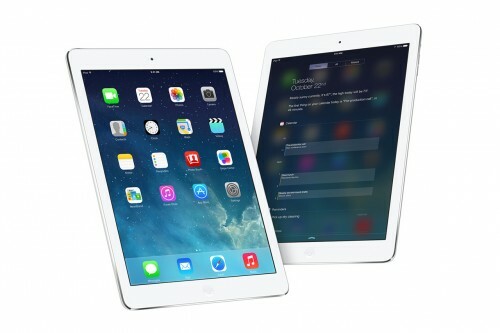 Apple's new iPad will launch in a total of 30 new countries this weekend, with the largest among them Brazil. Most launches will occur this Friday, May 11, but a handful more in the Middle East will have a launch this Saturday, May 12. 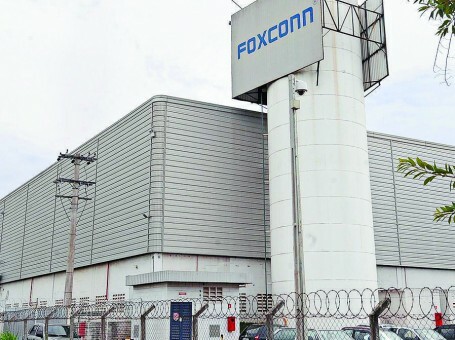 Apple's assembly partner Foxconn recently began manufacturing devices in Brazil, and has opened plants intended for iPhone and iPad production there. 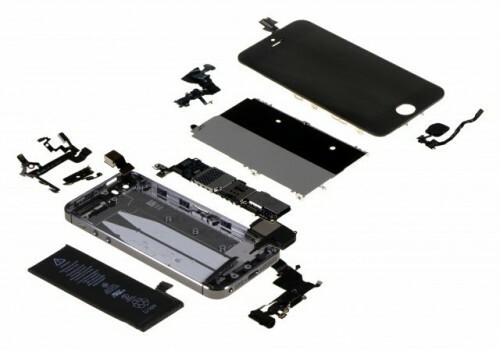 Apple began selling iPhone 4 units built in Brazil in their home country in February, but thus far, production has been limited to the 8-gigabyte handset model, model number "MD198BR/A," and has not extended to version of the latest-model iPhone 4S. According to a tipster who spoke with MacRumors, Apple may start selling the Brazilian-built iPad 2 soon, because the locally assembled 16-gigabyte iPad 2, which sells for $399 in the U.S., has received the proper certification to go on sale in Brazil. 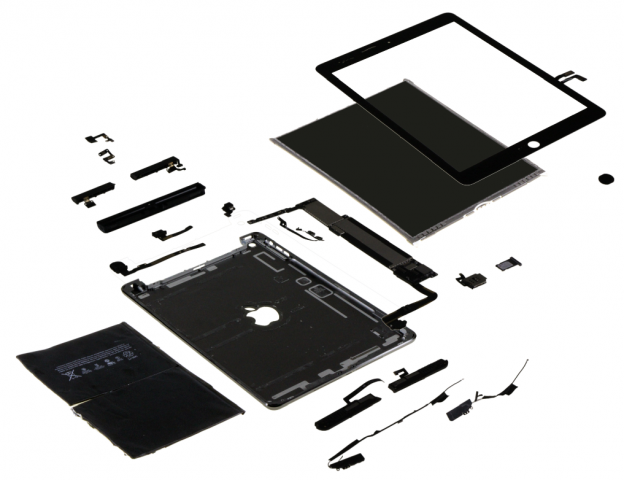 The Brazil-built iPad 2 units are expected to be available alongside regular units built in China, also by Foxconn. Apple's new third-generation Retina display iPad has apparently not yet received approval for sale, whether assembled in Brazil or China.